Hello all you Anti Fed Ed Warriors! We’ve reached the next-to-the-last day of 2017. We’ve had many highs and lows in fighting our War Vs the Core this year. When I last wrote you, you learned about some ways in which not only education, but health care, is being used as tools for total alignment in our lives. The evidence shows a deeply sinister shift toward manipulation of our minds, as well as confinement for our students when it comes to what they will do with their lives. It is my belief we should be looking more into things like this. Why? We can’t fight what we do not see coming at us. In the “Educating Our Health?” article, you were able to see how gaming is being used as a weapon to target students. I also suggested you look at all the other NIH (National Institutes of Health) SEPA (Science Education Partnership Awards) projects which are helping fund moves like this. For example, while the NIH/SEPA gave NC State University big bucks to create and implement a game bent on steering kids towards pre-determined healthcare careers, funds were awarded in Denver for what’s called ‘citizen science’. Warriors, we’ll get back to the NIH/SEPA later, it’s the thought of ‘citizen science’ I would like to stay in for a little longer. Why? It deals with Saturdays. Warriors, when was the last time you turned on your TVs on Saturday morning and watched? I’ve seen what’s there. IF you have access to the channels where you CAN find cartoons, that’s great. However, what’s the theme underneath those cartoons? IF you’re like me and you have removed that access, what’s on the antenna channels on Saturday mornings? Education/informational shows! Shows filled with farces and fallacies when it comes to education. How? Read on, Warriors! This is a screen shot of the official Xploration Station TV show. This image I’ve captured lasts only a few seconds before it’s replaced with the STEM (Science, Technology, Engineering, and Math) award-winning show information. According to the “About Us” video (which continually flashes several images at you in rapid speed, along with a Carl Sagan quote), Xploration Station is where ‘entertainment and science intersect’. If you visit the website, notice that the usually-only-seen-on Fox TV show is also available on Hulu, Amazon, Yahoo, and Netflix. This one show reaches over 4 million people. Warriors, while I know there are other such shows on Saturday mornings now, I chose to use Xploration Station as an example because of what the spoken content was telling the audience. As the show comes on you hear the introduction of how this show is rated E/I (educational and informative). You also hear how this show is designed for the entire family to get involved in science. Xploration Station has some pretty big partners, too. Zero Gravity (Zero-G) Corporation, National Geographic, and more. If you do not know about Zero Gravity Corporation, go here, scroll down to “About” and read how a former NASA employee started this company. To see the National Geographic information, go here. Warriors, did you know there are federal education mandates for TV? Below, you’ll see how Xploration Station complies. Just before the TV Show first aired (began in 2014), B & C (Broadcast and Cable) reported WHY the Xploration Station was being trotted out for early Saturday mornings. It was because America, as a nation, was falling behind in STEM education. Warriors, this one show is a block of at least 2 hours! When ESSA’s (Ever Student Succeeds Act) mandates were signed into law, one of the ones I pointed out was how the push for increased overreach into our homes would be seen. The mandate of 24/7/365 access to technology for educational purposes was not a joke. The mandate for learning anytime, in any location, including your home has become a reality. We not only should ‘starve the beast’, we should turn off the technology! The mentality of let’s get the entire family on the STEM bandwagon is at a rabid pace. In Seattle, WA, another SEPA winner has a family specific STEM program. Why? Because enough families aren’t engaged enough with STEM. To access the grant information for both arms of the NIH programs, go here and here. If you’re not sure how STEM fits into the CCSS Machine, simply consider this for 2018 and beyond. The UN (United Nations) is a connector. Warriors, we KNOW the two are connected. Congress may or may not. Evidence proves that regardless of their knowledge of HOW STEM and CCSS are connected, they’ve turned a blind eye. I believe they’ll solider on in compliance to all that is happening in our educational system. Is it wrong? Absolutely! Is it up to us to put a stop to all that we can? Indeed! Warriors, do not simply resolve to fight back against the CCSS Machine in 2018, plan your actions now! The window of opportunity for us to protect our students is closing faster than we want to admit. Be brave in 2018! Stand up in 2018! Speak out, even if your voice shakes. We were not born to be compliant people. We were born a free people. Free, we must remain! Greetings, Anti CCSS Warriors! Anti Fed Led Ed Warriors! As we saw and heard yesterday, we have much work to do. While the CCSS Machine continues its course on grinding down our nation, we know the ESSA (Every Student Succeeds Act) will indeed play a massive part in the process. We know that the upcoming re-authorization of the HEA (Higher Education Act) will also play an equally massive part. A bit hat tip to Michelle Malkin for this. A huge thanks to every Warrior who voiced their dissent publicly via the #StopJohnKing Action Page. We have a big hat tip for the U.S. PIE (United States Parents Involved in Education) and the PJNET (Patriot Journalists Network). Both these groups joined forces to create the campaign. Thousands of messages were sent to the U.S. Senate! We were successful in this campaign on several levels. 1) We influenced 6 members of the U.S. HELP Committee to change their first vote of confidence for Dr. King to a ‘no’ vote at the second meeting. 2) Several Senators have voiced big concerns and think Dr. King is the wrong man for job. This means they are listening! 3) Public records will now reflect our voices and will be superior evidence. When Senators seek our votes, we can use our evidence to hold them accountable!! A big thanks, to you my blog followers for being patient with me as I put aside the blog long enough to help lead the #StopJohnKing efforts. Trust me, as big, deep, and wide as the CCSS Machine is, there will still be plenty to research and write about. In the meantime, I am embedding the last two articles I wrote before the Twitter campaign. They were ‘hot’ enough to get me blocked on Facebook both days. The articles will discuss the movements of the CCSS Machine in aligned education in ways you wouldn’t think matter. The Pearson article: Gender Intelligence and Career Tech Education, CCSS alignment. It is a 2-in-1 article. Then, the connections between voting for education bonds in your state (using NC as the example) and the CCSS Machine. It includes a video presentation which is great on information and definitely not a slick production. My goal was to get it out there before the NC Primary (3/15/16), but as important as voting is, we need to know what our local governments are trying to pass over us as if we couldn’t see the connections. Thank you for your continued trust in my research. Thank you for your teamwork. Weekend News: “No”, a Powerful Word! 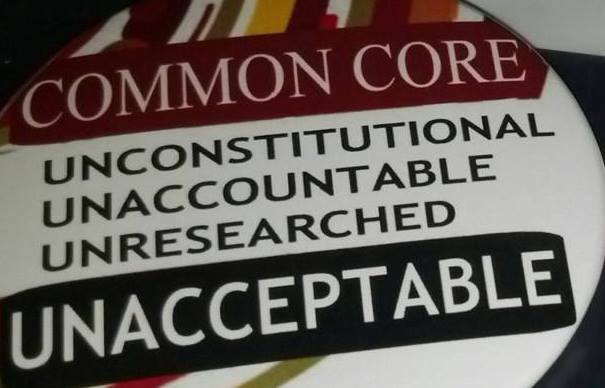 Anti CCSS Warriors, have you noticed how “no” is working in our fight to free our nation of all things ‘Common Core’? Slowly, but surely, our voices are proving effective. However, we have a lot more speaking to do! In this edition of my Weekend News, I have some ways in which we are proving ‘no’ is succeeding in chopping up the CCSS Machine! A few days ago, someone posted on Facebook to use the hashtag: #saynotoking on Twitter. There have been a few comments shared. We need many more Tweets, Warriors! Another hashtag which needs more comments and is related: #sayno2king. You can post your anti-King comments on the account #noking, but be warned, there are many other comments referring to more sexual topics than anything else. The same will ring true for the hashtag #no2king. Of interest and can be related to saying ‘no’ would be to ‘crash’ the NEA Summit’s Trending Twitter account, happening this weekend. NEA (National Educators Association) is a well known member of the CCSS Machine and was totally supportive of the ESSA (Every Student Succeeds Act). Let ’em know, we the opposed, are saying ‘no’, ‘no’, and a ‘thousand times, no!’ to Dr. King AND ESSA! Every Congress member should know our position when it comes to fed led education! While the date of 2/25/16 was widely shared as the confirming/denying vote for Dr. King, little was shared about the the ‘quiet approval’ of the U.S. Senate HELP Committee (Health, Education, Labor, and Pensions Committee) on the 25th of February 2016. Since it is, in fact the entire U.S. Senate who must confirm or deny Dr. King’s appointment as the U. S. Secretary of Education, let their Twitter feed reflect our ire and disgust! Use #USSenate! To date, there is only one Tweet devoted to saying ‘no’ where Dr. King is concerned. Let’s see if we can increase that number exponentially, shall we? By looking further into the Tweet, I found the U.S. HELP’s proceedings were quick (about 2 and 1/2 hours) and another step in the WRONG direction for education! Follow this link to get the EdWeek viewpoint (will be the second article you see) Then go to the hearing itself from the HELP Committee. (Warning: Sen. Alexander begins the entire hearing, so have a punching bag ready! You will also need to hear the new Coalition Alexander spews off in his opening comments.) While it painful to listen to, as an anti CCSS Warrior, you must! It gives us plenty of clues as to where to target our ‘no’ voices! To help put together a Twitter rally and/or Facebook campaign of urging the Senators to ‘just say no’ to Dr. King and his reign of pain in education, help me urge your state groups or national groups against CCSS, to get this ‘no’ effort to increase! If you have ties to the Patriot Journal Network and are familiar with their awesome Twitter rallies to bring attention to a cause, let them know we need help immediately! Together, we CAN do much! Together, we can say “NO” forcibly enough Washington will have no choice in confirming Dr. King, they will have to deny him! Are you with me?! Great! Keep saying NO to federally led education! Keep saying NO to the embedded CCSS in the ESSA, in spite of what lies you hear that it isn’t!! Help us unite to say ‘YES’ to Stop Fed Ed!! 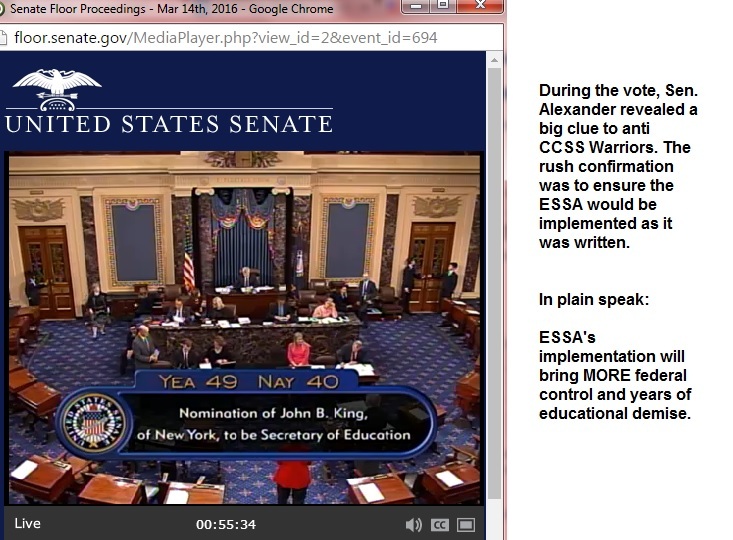 Anti CCSS Warriors, you’ve read the stories, culled the Congressional Reports. 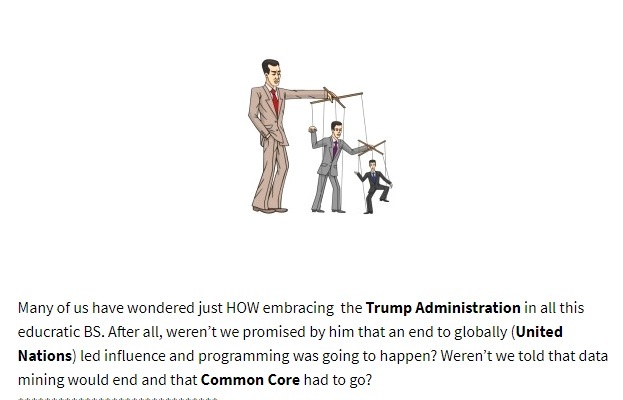 You know this ‘War Against Common Core’ is NOT over yet. However, today, we’ll take a look at the 17 who stood strong in the Senate against not only their peers, but the CCSS Machine. I’d like to preface my article, I am NOT endorsing any political candidate publicly. My focus isn’t on the campaigns of any of the 17 Senators. Are these 17 tied to Common Core in any way? Let’s find out. Here, again, are those 17 names. Senators Graham and Nelson didn’t vote. 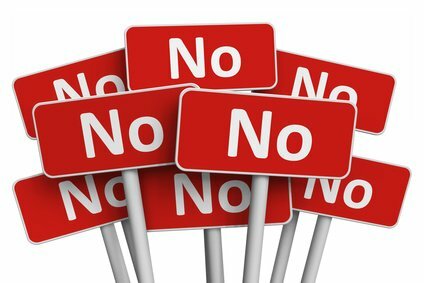 While each of the following said ‘no’ July 16th, will they remain nay sayers? We’ll need to continue to hold them accountable. Especially when you discover more about their education stances. Blunt: MO, voted ‘no’ to S1177, As a member of the Appropriations Committee, Sen. Blunt gets to help decide where our taxpayer’s money is spent. One such benefactor? The U.S. Dept. of Education. See: http://www.blunt.senate.gov/public/index.cfm/committee-assignments I didn’t find a press release following his ‘no’ to ECAA on his website. However, I did find that his stance on job growth may be of concern, therefore watching how he continues to vote where education is concerned. See: http://www.blunt.senate.gov/public/index.cfm/grow-jobs-and-opportunity Note the phrase ‘shovel ready’ and Missouri’s community colleges. As we’ve discovered, community colleges are entrapped in the CCSS/CTE pipeline for education. Booker: NJ, voted ‘no’ to S1177, HIs statement following his vote, revealed his dissatisfaction with Title One funding. See: http://www.booker.senate.gov/?p=press_release&id=281 That said, Sen. Booker’s involvement in a trained workforce is worthy of not only our concern, but our voice. Sen. Booker has teamed up with Sen. Scott (see below) in LEAP, Leveraging and Energizing America’s Apprenticeship Program Act. Why would a CCSS Warrior need to be concerned? I’ve published a detailed article previously detailing how the Apprenticeship program in America is CCSS, CTE aligned. http://www.cruz.senate.gov/?p=press_release&id=2385 His education page: http://www.cruz.senate.gov/?p=issue&id=36 According to his bio page, he is a defender of the U.S. Constitution. As you’ll see with some of the other Senators, Cruz serves of the Joint Economic Committee and others. Commerce is among them. Knowing how big business has its hands all over education, I’m sure we’ll need to watch to see how this is handled. Lee: UT, voted ‘no’ to S1177, His press release statement following that vote stated it was because the bill expands the U.S. Dept. of Education, increases early education overhaul,and more. See: http://www.lee.senate.gov/public/index.cfm/press-releases?ID=9c7f3ff8-1e62-4fcb-98ef-4c0b7f30406f According to his website, Sen. Lee is a defender of the U.S. Constitution. He also is a member of the U.S. Joint Economic Committee. (JEC’s website address is provided below in another Senator’s description) Lee is currently working on higher education legislation. He has even asked for America’s help. Anti CCSS Warriors, if you’re concerned about Sen. Lamar Alexander’s push for aligning as much as he can of education from birth to post grad, perhaps you’d like to help Sen. Lee’s writing of legislation. 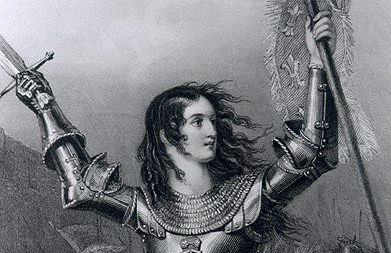 See: http://www.lee.senate.gov/public/index.cfm/higher-education-reform-and-college-opportunity#form_a6481d29-13fc-4476-a3f8-525869be3f88 As any good anti CC Warrior, we need to be ever watchful of what transpires from here on out. Moran: KS, voted ‘no’ to S1177, A fan of CTE (career and technical education) is a big cause of concern for those of us opposed to the CCSS Machine. We now very well by now, that CTE is in every state of the United States, no matter if your state ‘adopted’ CCSS or not. Paul is a member of the HELP (Health, Education, Labor, and Pension) Committee. HELP was key in S1177’s existence. Vitter: LA, voted ‘no’ to S1177, due to his stance against CCSS, assessments, privacy violatons (see his education stance on his website page: http://www.vitter.senate.gov/issues/education However, he supports school choice and charter schools (which CCSS is using both of these to distort education) and is supportive of 21st Century job preparation for students. Warren: MA, voted ‘no’ to S1177, due to dissatisfaction over the funding for schools.See Her statement on her website, http://www.warren.senate.gov/?p=committees(scroll down, look to the right) She’s also friendly towards post secondary alignment efforts. She’s a member of the HELP Committee (Health, Education, Labor, and Pensions). HELP has been extremely involved in re-writing ESEA. 1) Continue to watch Congress for how voting goes. 2) Continue to interact with Congress where HR5, S1177, child care, preK, post-secondary are concerned. EVERY educational level and choice will be impacted by what happens in D.C. concerning the re-authorization of the ESEA. 3) Look, not only at the Congress members’ stances on education, but look at workforce, public-private partnerships, etc. Remember, economy and a trained workforce are 2 of the main CCSS agenda points. NO Congress member should support a CCSS/CTE aligned America. It’s unconstitutional! It’s unAmerican! It violates the oath each Congress member swore to uphold! 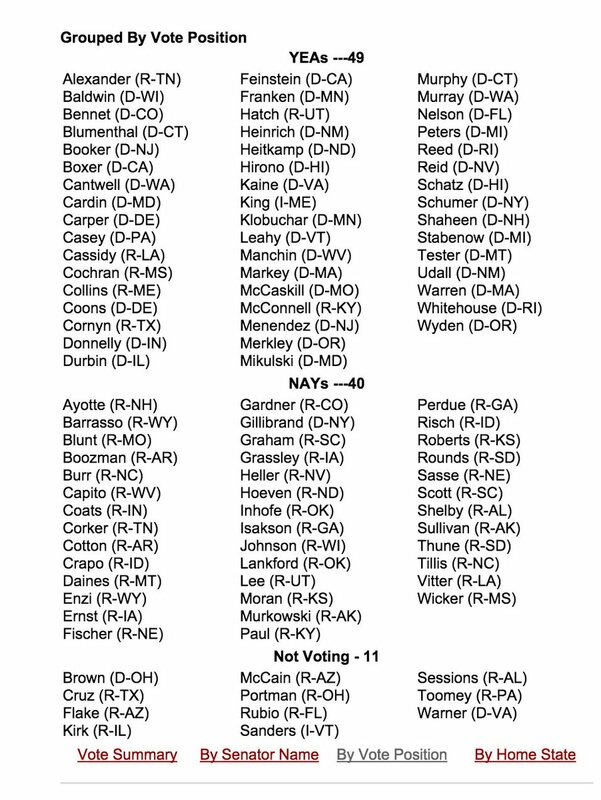 4) Thank these 17 Senators for standing with we, the anti CCSS Warriors! Remind them we are watching.